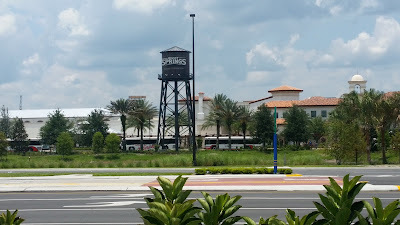 Kingdom Konsultant Travel Blog: Trying Out Mobile Order Dining at Disney Springs! 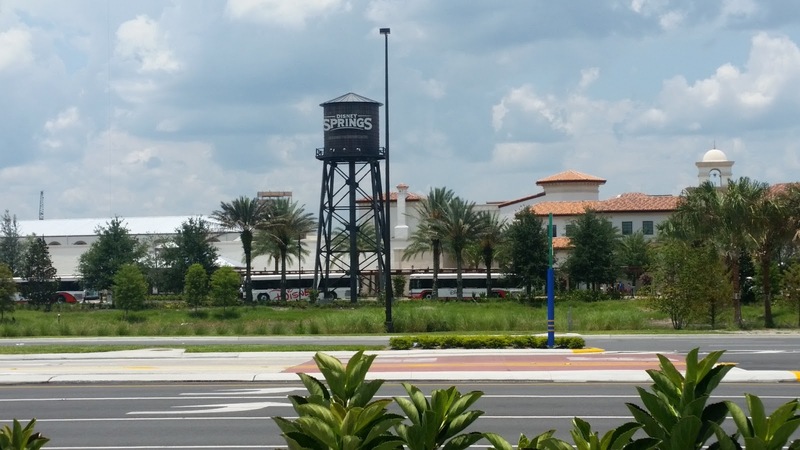 Trying Out Mobile Order Dining at Disney Springs! I hope everyone had an awesome January and is ready to roll on into February! Here in Orlando, we have been enjoying some cooler weather and quieter parks, which makes it one of my favorite times of the year! Although I do have to say that there really isn't a "slow season" anymore at Disney. Disney Marketing has found a whole bunch of genius ways to rope in the crowds at all times of year, mostly by adding festivals, like Festival of the Arts, and special events like Star Wars Galactic Nights and the After Hours events at The Magic Kingdom. Instead of "off-season", or "slow season", I'll just say "slowER season". How's that? Anyway, we all know that even in the slowest of seasons, one thing that is never NOT busy at Disney is counter service dining locations. The park can be virtually empty, yet Cosmic Ray's still seems to manage to draw a crowd. Same thing at all of the Disney Springs dining locations around lunchtime, so since I happened to find myself there last week, right around noontime, with two hungry kiddos, I decided to try out one of Disney's newer offerings: Mobile Orders. What is the magical wonder, you ask? Well, done through the My Disney Experience App, Guests at designated Disney counter service locations can peruse menus, pre-order and pre-pay for their meals, minimizing the wait time at the location and eliminating the need to wait in line. AMAZING! I had to see for myself if it was all that I dreamed. 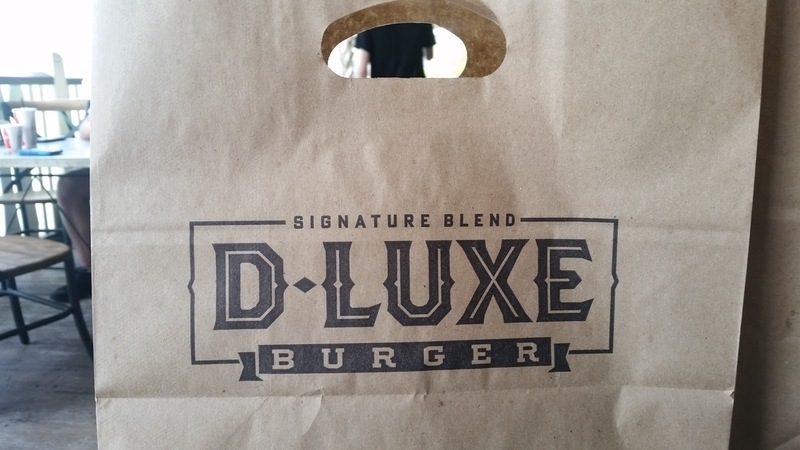 We tried it out at the one dining location at Disney Springs that offers it, D-Luxe Burger. I hadn't planned in advance to use the pre-ordering service, but when we showed up at the location, the line was outside of the building, and wrapping around the back, so I decided to give it a whirl. It was pretty simple to use. Once I selected the option for "Order Food" from the "My Plans" section of the My Disney Experience App, a list of the available dining locations appeared. I scrolled to D-Luxe Burger, and when I clicked on it, I was directed to their hours, pricing average, dining experience type, cuisine type and a quick description of the food that is offered. From there, it gave me options to find the location on a map, get directions to the location, or order food. Once I clicked "Order Food", it took me to the location's menu, including descriptions and pricing. As I clicked on each item I wanted to add, it allowed me to edit the number of items, as well as customize toppings, etc. 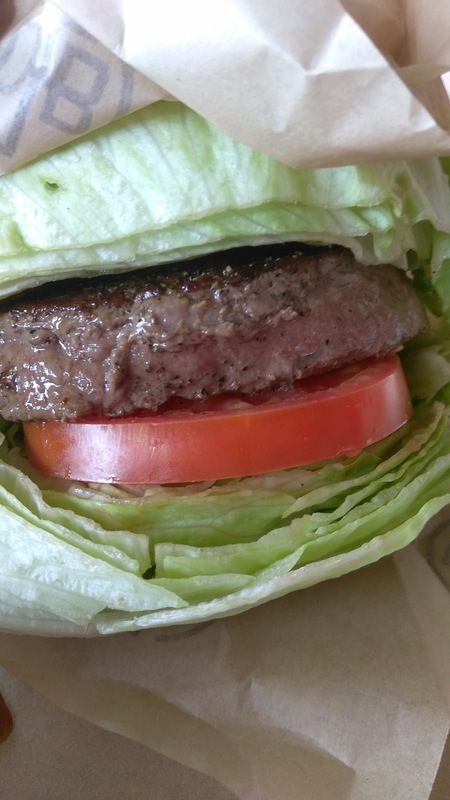 In this, case, I could change my burger from having a bun, to have a lettuce wrap, and I could add toppings. 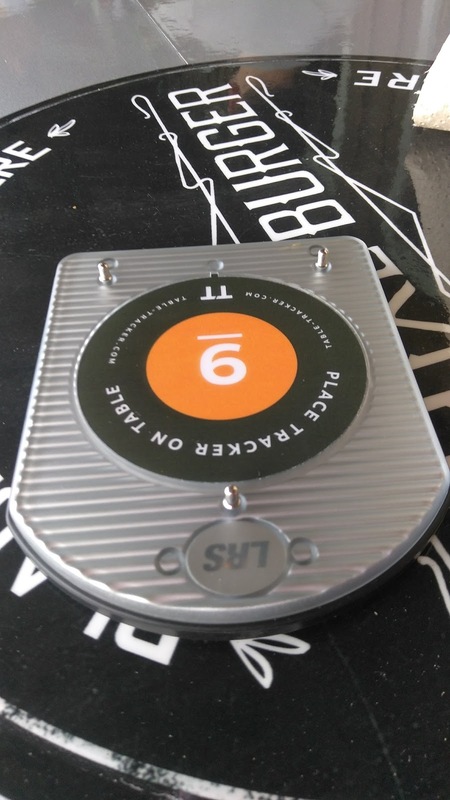 It is important to note that Mobile Order Dining does NOT currently accommodate allergies, (and likely will not in the near future, either), because allergies require that the customer views a specific allergen menu and that they place an order with a chef, manager or in some cases, cashier. So as I mentioned, the line was looooong. I'd say a good 100 people deep, if not more. I kept an eye on the family that would have been in front of me, had I gotten in line instead of placing the Mobile Order. They had not even reached the counter to PLACE their order, when my food was headed to the table! From the time I ordered, to the time the food was in front of me was maybe 15 minutes, tops. That's pretty awesome! My order was 100%, on the money! Exactly what I ordered, as I had ordered it. No condiments that should not have been there, no over-cooked burger... perfect! Overall, I was super impressed with the Mobile Food and Beverage Ordering option and would love to use it again. There's a growing number of restaurants that have it available as an option. 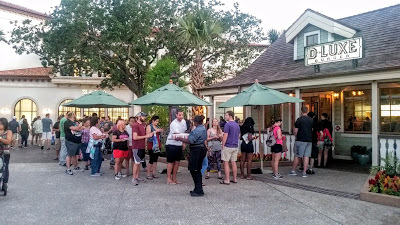 So, remember, the next time you're headed to the parks and don't want to stand around waiting for your food to be prepared, mobile ordering rocks! Questions about planning your next Disney trip? Contact the agents at Kingdom Konsultant Travel for all of your travel needs! They're the best! Until next time, Disney fans, have a magical week!! !